Central Newfoundland has a state-of-the-art waste management facility and one of the most progressive recycling and garbage programs in Canada. 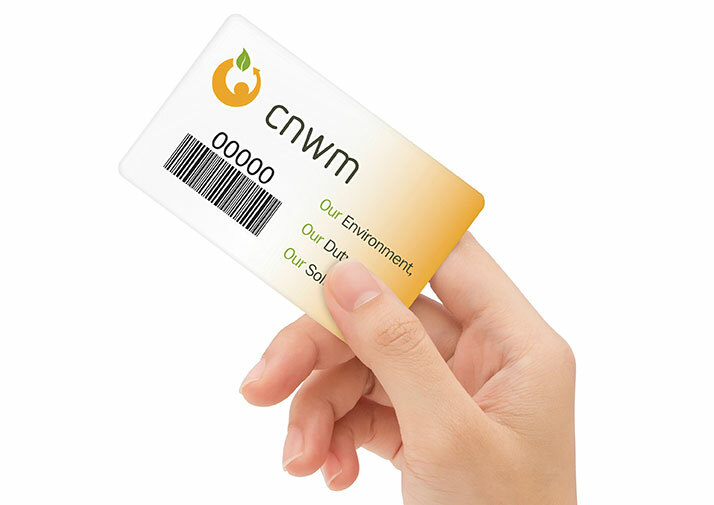 Central Newfoundland Waste Management (CNWM) is committed to helping all residents and businesses dispose of waste safely, easily and effectively. Together, we can take the lead in protecting this place we love so much. Learn why we changed how we deal with waste. Find out how to sort waste for households and businesses.